6th United States President, Presidential Cabinet Secretary, US Congressman. The son of 2nd United States President John Adams, he was born less than 75 feet from the birthplace house of his father in Braintree, Massachusetts. 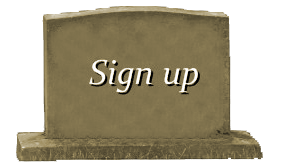 As a youth he was extremely fearful for the life of his father who had signed his name to the Declaration of Independence thusly committing an act of treason against England, an offense punishable by death. He was tutored at home receiving his formal education at Harvard College and became a lawyer. At the age of 26 he began an era of ministerial appointments in Europe: The Netherlands, the Berlin Legation and then to Russia. During this time he married Louisa Catherine Johnson. Appointed as United States Secretary of State by President James Monroe, he helped formulated with the President the Monroe Doctrine, which established American primary influence in the Western Hemisphere. 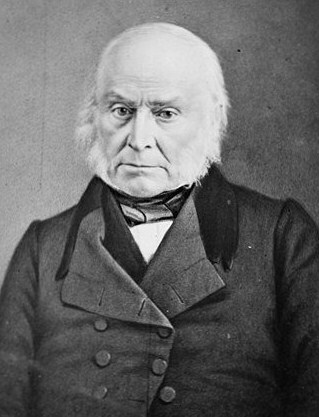 In 1824 he was elected President of the United States, the election marked the first time a President came to power without receiving the popular vote and the Electoral majority (Andrew Jackson had more of both, but not a clear majority; the vote went to the United States House of Representatives, which elected John Quincy Adams). His administration was bold but unpopular. He embarked on a program of public works to bring the nation together with a network of highways and canals. Adams broke ground for the 185 mile C&O Canal. He advocated a program for the development of arts and sciences through the establishment of a national university, the financing of scientific expeditions, and the erection of an observatory. Dogged by criticisms of illegitimacy his whole administration, he was handily defeated by Jackson in the 1828 election. After leaving the Presidency, he returned to Massachusetts, where two years later he was elected to the United States House of Representatives, spending the remainder of his life as a powerful leader (during his tenure he represented three different Massachusetts Districts – the 11th from 1830 to 1833, the 12th from 1833 to 1837, and the 8th from 1837 to 1843). While a Congressman he became an important anti-slavery voice, and represented would-be slaves in the famous “Amistad” case in 1841. In February 1848 a stroke hit him while at his desk on the House floor of the United States Capitol Building. He was taken to the Speaker of the House’s room, where he lingered for two days where he died at the age of 80. 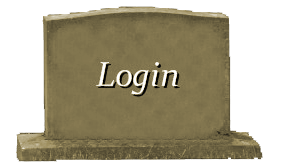 His open casket was placed in the House committee room where for two days mourners filed past his open casket. 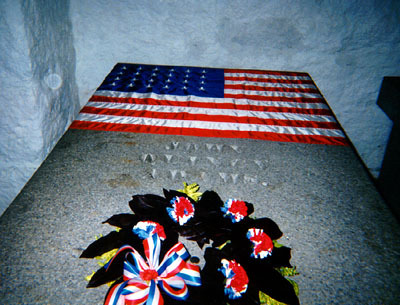 Adams was placed in the receiving vault at Congressional Cemetery then returned to Quincy and interred with his parents in Hancock Cemetery. 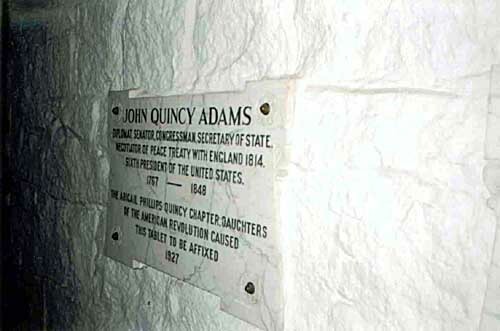 Eventually a crypt was constructed in the basement of the First Parish Church in Braintree, where the remains of John Quincy Adams, his wife and his parents were moved. His son, Charles Francis Adams, was a Congressman and diplomat, and a key diplomatic figure during the Civil War.